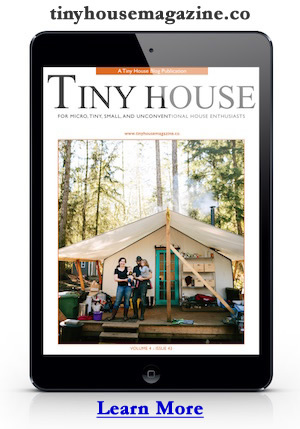 The movie, Tiny – A Story About Living Small, is getting some good press and it hasn’t even been released yet. 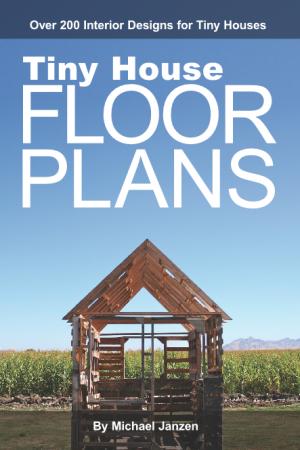 Read more about This summer’s blockbuster: Tiny House, THE MOVIE | Grist. This entry was posted in Construction Story, Lifestyle, Sustainability, Video and tagged movie, tiny.